We provide the professional lawn care Springfield IL homeowners and businesses are looking for at affordable prices. 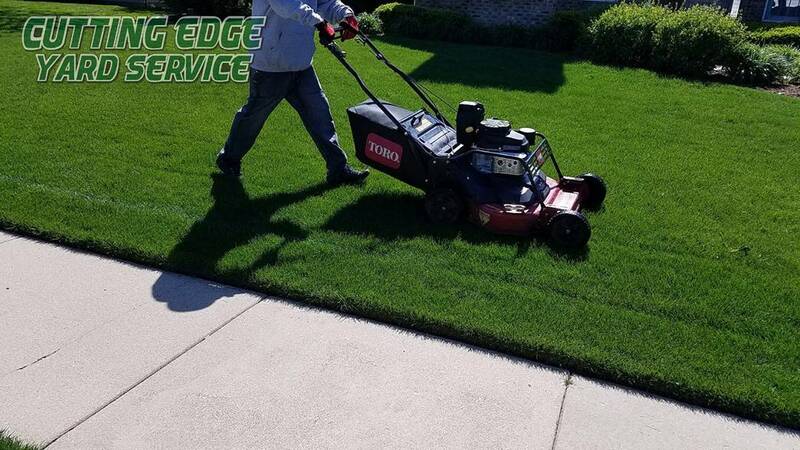 In addition to our expert mowing services, we provide fertilization, weed control, core aeration, overseeding and do a wonderful job with crabgrass control, fall clean up and spring clean up at a honest and fair rate. We cater to both residential customers and also provide commercial services for your business. We have been offering the good folks of Springfield lawn care and mowing services for years. We do it a bit differently though. We provide yard services at prices that will put a smile on everyone’s faces. No, we are not the least expensive, but we do provide the upmost in quality and dependability. Isn’t that what you want? Getting the job done quickly and efficiently and not having to worry if the job is done right? That is why we are here and why we have continued to stay in business for so many years. We provide Dandelion And Broadleaf Weed Control, Crabgrass Control And Prevention, fertilization services and are certified by the State for residential and commercial properties with our locally owned pest control business. We take the hassle out of getting these things done by doing the beautiful lawn and landscaping that is needed to keep your front and backyard looking great including mowing and trimming and leaf removal . We make sure that your landscaped areas are properly maintained also. 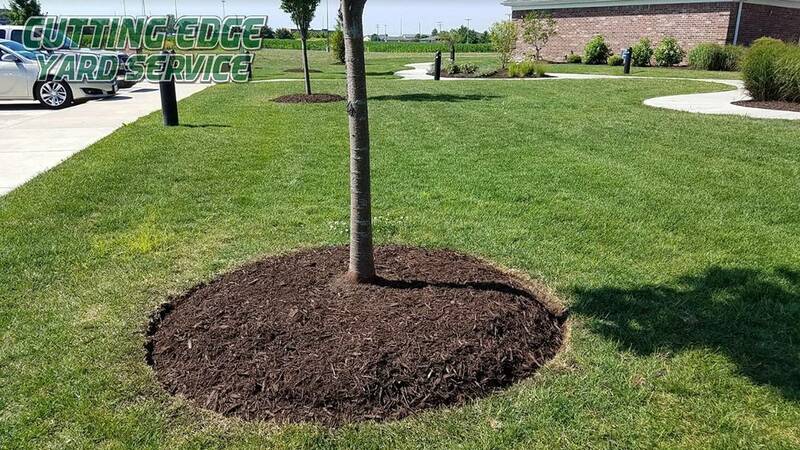 Tree and shrub pruning, fall and spring cleanup, gutter cleaning and extensions, flower bed maintenance, and mulch supply are just a few of the things we can do. Illinois Lawns - Get Quote For Caring Services From Us Today! We Care So Get Free Quote On Home Service Project Today. Want the great home services and a price quote at your home today. Illinois is a wonderful place and we would love to watch your grass and turf improve. Let our staff help by giving you a complementary quote for your next project design from a qualified team of professionals. . Please check out and observe the project information that we have and can design on our landscaping main page and receive a free landscaping home services quote . We do gutter cleaning and gutter extensions. We usually do not do pressure washing but may do so on special request. We regularly do fall cleanups. We are proud to work with residential and commercial properties. We are proud to work here inside the city but also serve Springfield and the surrounding area. Of course we are also a landscaping company and you can find that by clicking on the link. We enjoy making great outdoor living spaces that . In the fall we do leaf cleanup and leaf removal. Of course part of our services include pest control. We do a limited amount of snow removal on a winter date. Of course we are locally owned and would love to earn your business as we know that we are the best mowing and trimming company that does some gutter cleaning and pressure washing for all living spaces and of course our mowing and trimming make our team the leaf removal company that will earn your business as a residential and commercial customer . Home design project with a quote and find out what we can do for you. Please contact our team for a wonderful design project that you can see as the project date approaches and then understand the project and view the progress. As far as fall cleanups go we do very much leaf cleanup for all outdoor living and you can see and comprehend more projects that are available by clicking on the link next. Please view the design and find a date for today and find out and see your future project .